Posted on July 29, 2015 by Sabrina C.
What if you lived in a world where illness or disabilities weren’t the problem? An old war veteran could get a new hand, a paralyzed person could replace their spine, a blind man could get new eyes. But all these parts have to come from somewhere, right? What if your parents didn’t know what to do with you, didn’t want you…could unwind you? Your body parts could be useful to another person, if it felt like you weren’t making adequate use of them. When kids prove to be too troublesome or just useless to their parents, their parents sign a form to have them unwound. This way they can be made useful. And if you don’t prove your worth, it’s off to the harvest camps. Connor, Risa, and Lev are brought together by chance and kept together by desperation. Connor is too much of a troublemaker and Risa is an orphan. The costs are too high to keep housing all of them. Lev has been an unwind, or tithe, since birth as part of his family’s strict religion. These three unlikely companions make a life-threatening journey to save their fates. If they survive until their eighteenth birthday, they can’t be harmed. But when every piece of them is wanted by a world gone mad, eighteen seems very far away. This book is a real page turner. It had me on the edge of my seat, anxious to see what was going to happen. The reader has to have a good memory of things that happen in the beginning of the book, because although they don’t seem important when they are mentioned at first, they tend to play a big part towards the end. 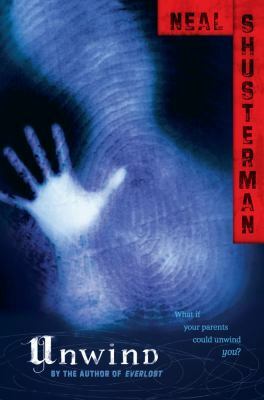 I love the way Shusterman writes, making sure the reader is paying attention throughout the story and adding twists in the story that you never see coming. My friend recommended this book to me and was so happy when I told her I was reading it. Thanks to her, I have a new favorite series. The next book in the series is UnWholly, but you might also want to check out the short story between the first and the second book called UnStrung. This book is definitely in the top ten for best dystopian series. Unwind is available for check out from the Mission Viejo Public Library. Posted on July 29, 2015 by Kyle H.
I Become Shadow is a story about a society called F.A.T.E. Now, I forget what that stands for, but it’s basically a government agency that captures children at the age of 14 and trains them to be human weapons. Once these kids become fully trained Shadows at age 18, they wait until they are assigned to a “link.” Links are people who will one day make astonishing breakthroughs in science and technology and indirectly protect them until he or she makes their discovery. These Shadows are there to see but not be seen, to hear but not be heard. The story is told in first person by Ren, a girl and social outcast who is kidnapped and forced to become a Shadow. Following her training process, she comes to realize that it isn’t so bad, and that she is actually trying to become better. 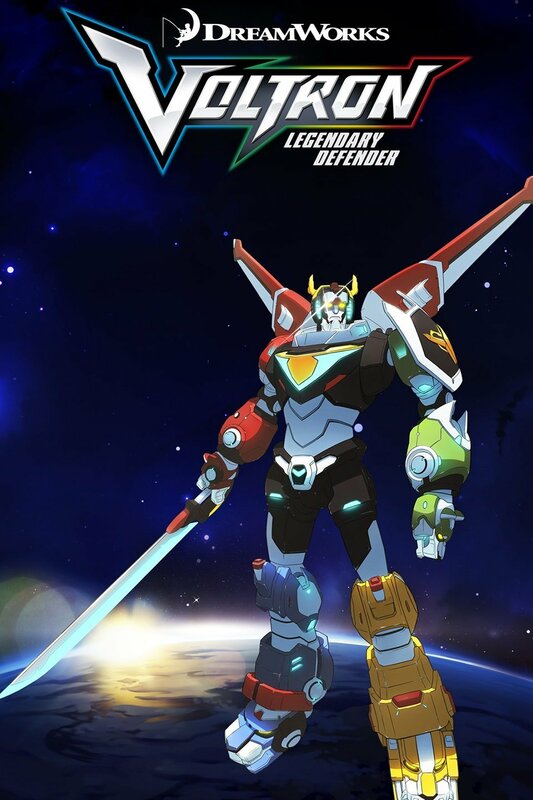 Excelling through all aspects of transforming into a human weapon, Ren is given her link: a college guy named Gareth. Because of certain circumstances, Ren is forced to make direct contact with her link, breaking the rules that define a Shadow. Over time, she becomes friends with Gareth, and encourages him as he creates a wheat seed that can grow without water. While I was reading this story, I thought it would be cool to have the abilities that the Shadows have, but it wouldn’t be cool to be taken from my family in the dead of night at age 14 and forced to undergo 4 years of rigorous training to not be seen again. 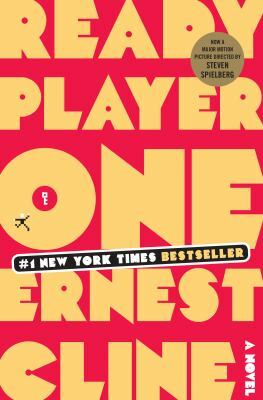 If you’ve read and liked this book, want to read it, or read something similar, post a comment! 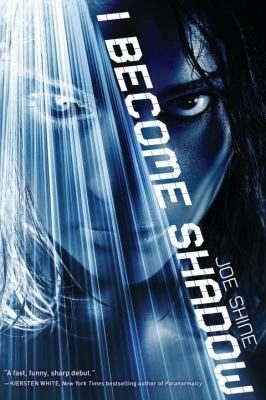 I Become Shadow is available for check out from the Mission Viejo Public Library.